Temple University Press, 9781439904923, 290pp. Gary Rivlin is the author of five books, including Broke, USA: From Pawnshops to Poverty, Inc. - How the Working Poor Became Big Business, and a former staff reporter for the New York Times, where his beats included Silicon Valley and New Orleans after Hurricane Katrina. 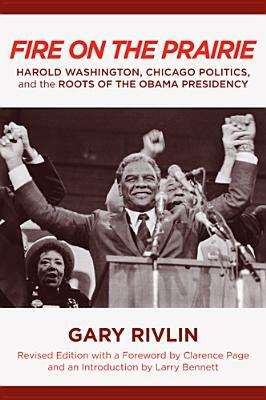 His work has appeared in the New York Times Magazine, GQ, Wired, and Fortune, among other publications, and also the Chicago Reader, where he worked as a staff writer during the Harold Washington years.